For the past few years, developers have been making their games more accessible to players with disabilities that would otherwise make it so they couldn’t play. This goes as far as setting up colorblind options, computer mice that can be played with just one hand, and even smaller adjustments like being able to have subtitles and damage indications of which direction you’re being shot in. A lot of accessibility has been added to games, and a lot of it has helped. Around the 13:30 mark of the episode, animation director Steve Bender begins to talk about the community of Star Citizen and how he was talking with members of it. He goes on to say how some of the players are partially or fully hard-of-hearing and how they play the game in a different way as someone who can hear would. So they teamed up with a community member to go through different types of emotes that are in American Sign Language. The ones shown are some basic ‘hello, goodbye, thank you, yes’ so one and so forth. And a few that are a little more “aggressive”, such as the sarcastic thank you, and the BS-emote. If you look closely at the BS and ‘bored’ emote, you can actually see the model sticking its tongue out, or biting its lip; these expressions are important for those who are hard-of-hearing to show how bored, or how angry, they are. It will be interesting to see if these details are added to the emotes as well, outside of just the ASL hand movements. 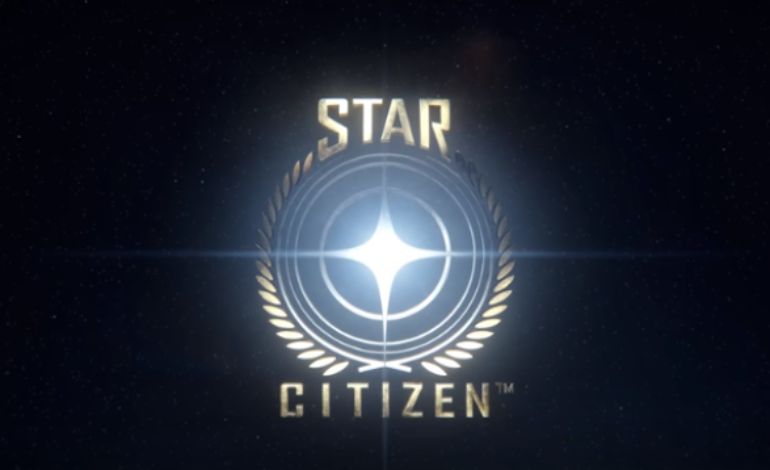 Not only is this a huge step for Star Citizen and showing how the developers respond to the community to show that they’re understanding of its members, but it’s a huge step in accessibility of games that can show its potential. Star Citizen is currently in 3.4 Alpha now, and more information can be seen on their Twitter and Website.